Tag Archive | "UK Funky"
Wildlife! and Rapha take it back to the roots of UK Funky! 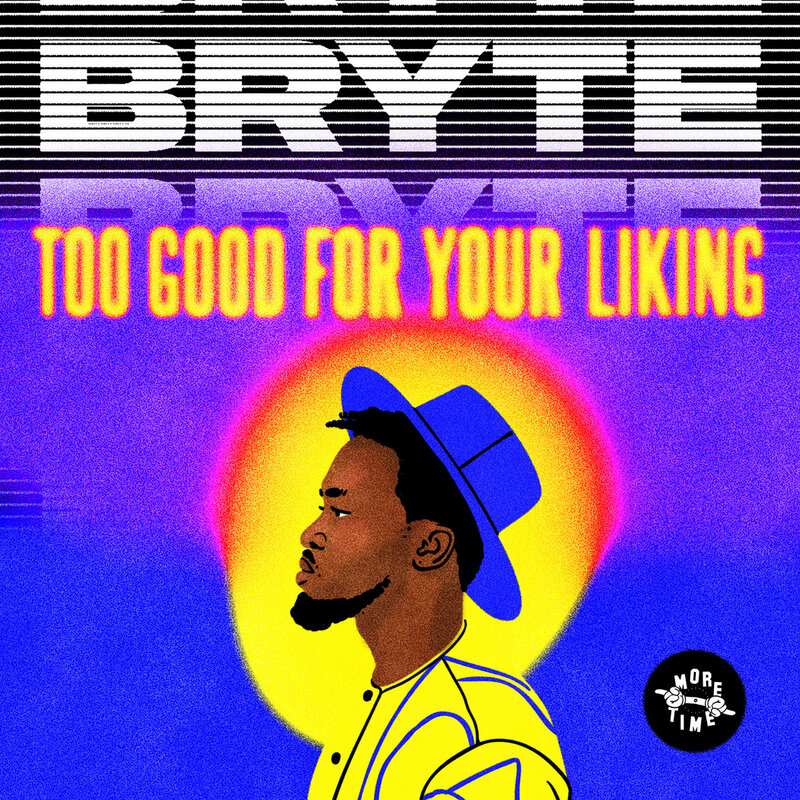 Our favorite Great Britain based afrobeats and UK Funky vocalist is back with a brandnew single! UK’s pop and urban music starlet Katy B has released a new EP in collaboration with Geeneus , Jessie Ware, DJ Zinc, Wiley, Diplo, Iggy Azalea and Jacques Greene! Today is a good day for tropical and global bass related music and this is one of the reasons why! Chuck Upbeat, DJ and producer of Moskau based Midget Ninjas Soundsystem, dropped this free two track EP, yesterday.